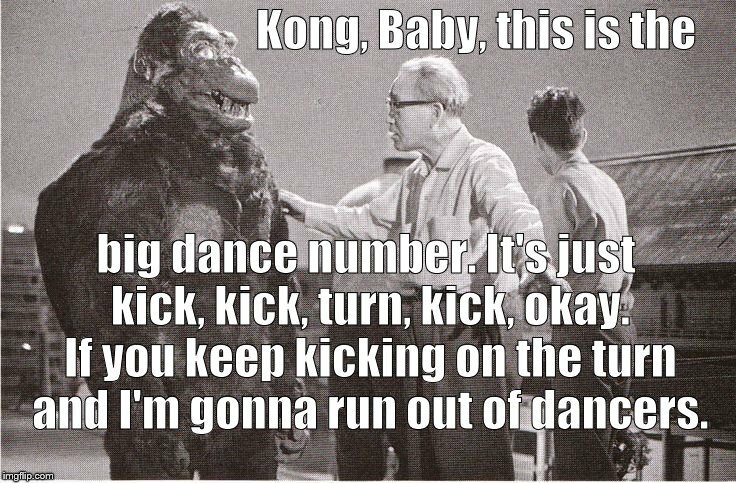 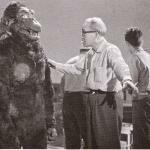 Kong, Baby, this is the; big dance number. 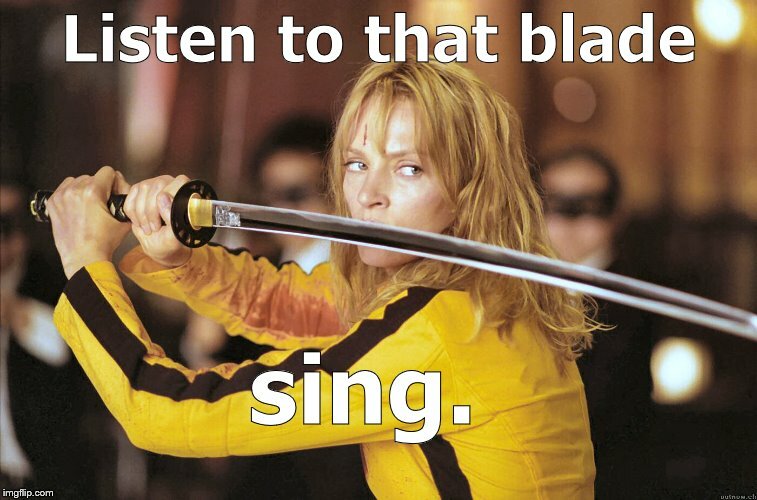 It's just kick, kick, turn, kick, okay. 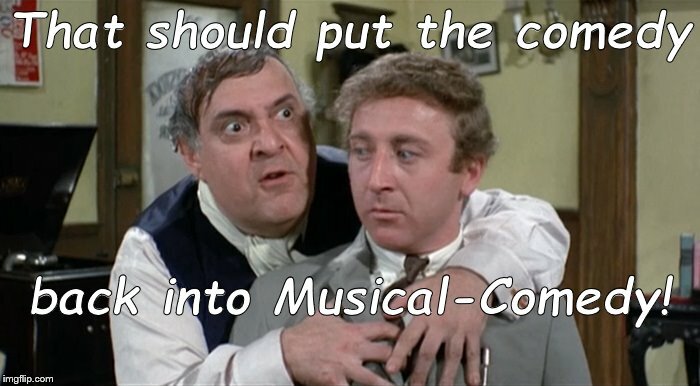 If you keep kicking on the turn and I'm gonna run out of dancers.